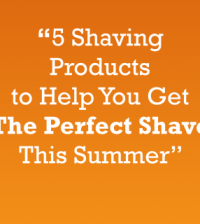 One of the most popular topics of conversations when I ran my retail shaving business The Perfect Shave, was around the purpose of all the different Safety Razors or Double Edge razors depending on what you wanted to call them, that I used to stock. 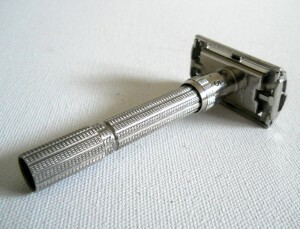 The range of different designs, whether it was old school designs manufactured by Gillette or whether it was something a little more modern from Merkur, as in the Merkur Futur, always attracted attention..even from those with no interest in shaving at all. 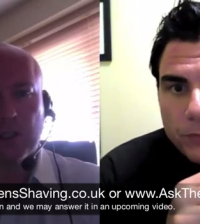 In this excellent guest post from John Brown today, we tackle one of the many questions surrounding safety razors – Three Piece vs Twist To Open. What am I on about? Well John explains the answer to this particular question in detail below, and I am sure you will find this post of great value. Maybe you’ve been reading Reddit’s wicked_edge subreddit, or have checked out badgerandblade.com or one of the numerous other shaving forums. 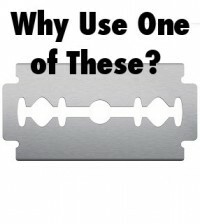 Or maybe you’re are frugal and have heard about how much you can save by buying blades instead of cartridges. Whatever it is, you’ve decided to try out a double edged (DE) safety razor. What’s the key differences between 3 Piece and Twist To Open? As you begin shopping, you’ll rapidly notice that modern safety razors come in two forms – The Three Piece Razor and the Butterfly/Twist To Open (TTO) razor. The three piece razor is, as the name implies, made up of three pieces, the base plate, the top or safety bar plate, and the handle. When replacing the blade in this razor, the handle is unscrewed, the top plate is lifted off the threaded stud in the base plate, and then the blade is removed and replaced. The TTO razor, on the other hand, comes with a section of the handle that you twist, causing two doors in the base plate to open so that the blade can be replaced. Twist to open razors are pretty cool. Even James Bond has one in the movie Goldfinger, where he uses a Gillette Slim Adjustable to hide a tracking device. Combine the gee whiz factor with the sub-$20 price tag for most modern TTO razors, and you’ve got a deal that’s hard for most frugal gadget fans (e.g. most of us) to pass up. 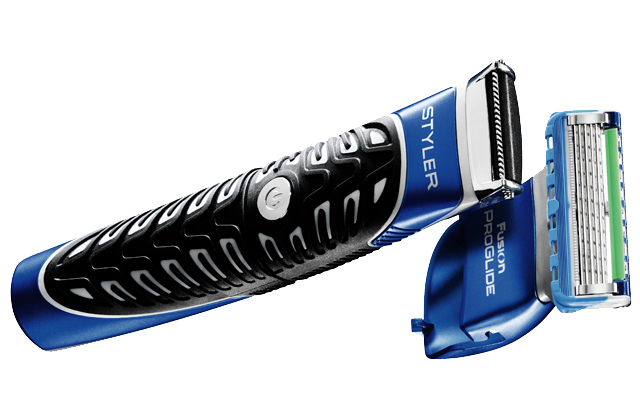 The three piece razor is pretty straightforward, and contains no moving parts at all. The TTO razor, on the other hand, has a trickier mechanism involving gears and doors and levers, and when you have additional complexity and a low price point, compromises and quality control are sometimes a factor. Parker, one of the largest manufacturer of new TTO razors, has addressed these issues by re-engineering their TTO razor head, and their 92R is now one of wetshaving guru Mantic59′s three favorite razors. 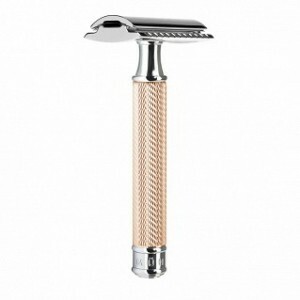 The three-piece razor is offered in a number of different price ranges, ranging from the sub-$10 Chinese razors (which are generally variations of the Gillette Tech, and offer a solid but mild shave) to the $30-$60 razors offered by Merkur, Muhle and Edwin Jagger, to the $70-100+ stainless steel razors offered by companies like Weber, Tradere, Ikon, Feather and Above the Tie. The middle of this range offers a broad selection of razors, but it is important to note that most new low to mid-price three piece razors are made of what the manufacturers call zinc alloy, and disgruntled purchasers call “cheap pot metal.” This is because this metal is easily manufactured, and offers a nice heft, but has a tendency to break when dropped into a sink or onto a tile bathroom floor, which can be extremely frustrating. If you’re capable of being careful, this should not be a problem, but if you’re occasionally a bit clumsy, like the author, you might be better off using a cheap Chinese razor or saving your pennies to buy something made from stainless steel. Whatever you buy, check out the reviews at the shaving forums for the models you’re considering, as each razor has its own characteristics. Some of you may prefer a “mild” razor (which has less gap or blade exposure, which makes it harder to cut yourself), while others may prefer a more “aggressive” razor (which takes a little more care, but provides a more efficient shave for many). Also make sure to buy a blade sampler, or at least a couple of different blades to try out, as each person has their own preferences, and the sharpness of the blade can make a huge difference in the performance of the razor. 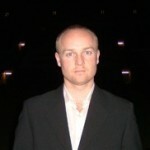 Hi Leisureguy, great points on the additional benefits of the 3 piece design. The benefit of using an inexpensive zinc alloy is that the razors can be sold at the price they are. 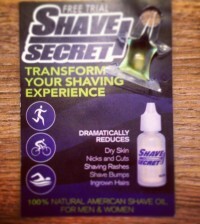 Using more expensive materials naturally enough results in a more expensive razor. Some consumers are really interesting in maximizing the bang for their buck, and a mid-priced razor can be a good solution. I really don’t like using “cheap” as a pejorative: it’s an actual benefit if you can produce a product that performs well and costs less. Certainly solid stainless razors are available for two or three times the price of the mid-range razors made from zinc alloy, and those who want those should buy them. But many want a good razor at a lower cost. Other advantages of the three-piece design: When disassembled, it packs flat for travel; extremely robust, as you pointed out; and you can swap out the handle for other handsles—e.g., custom handles from EliteRazor.com, Pens of the Forest, UFO Razor Handles. That is is a very nice benefit.